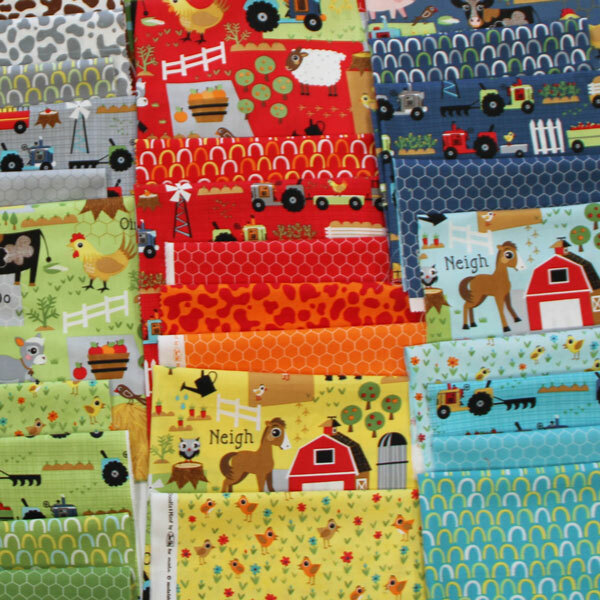 Thanks to the lovely people at Moda I've got some great fabric lines in the works. 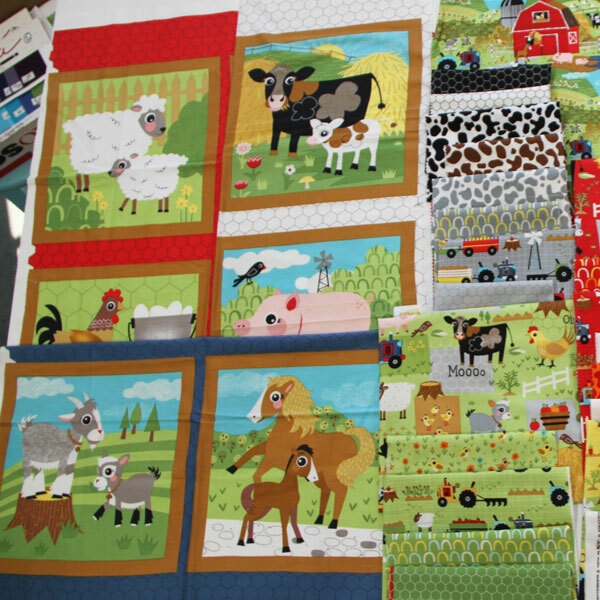 Coming soon this September you can purchase my abstract fabric line called Mod-Century and a new group that's featured above called Oink-a-doodle-moo. 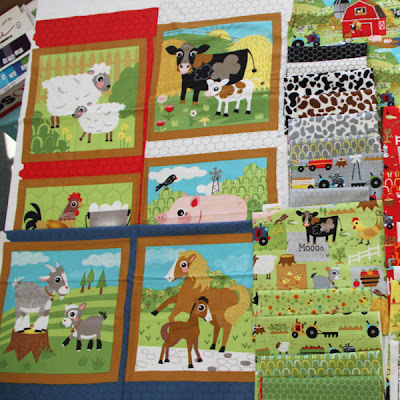 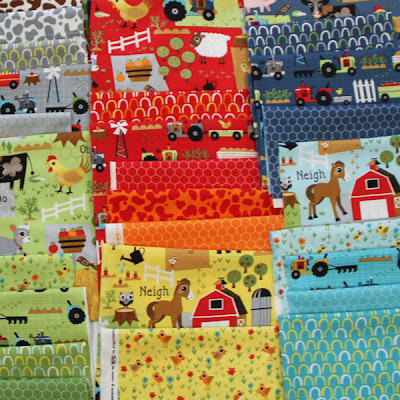 The farm fabric will premier at the Quilt Market in Houston, TX this October, and will be available to purchase in March 2013.